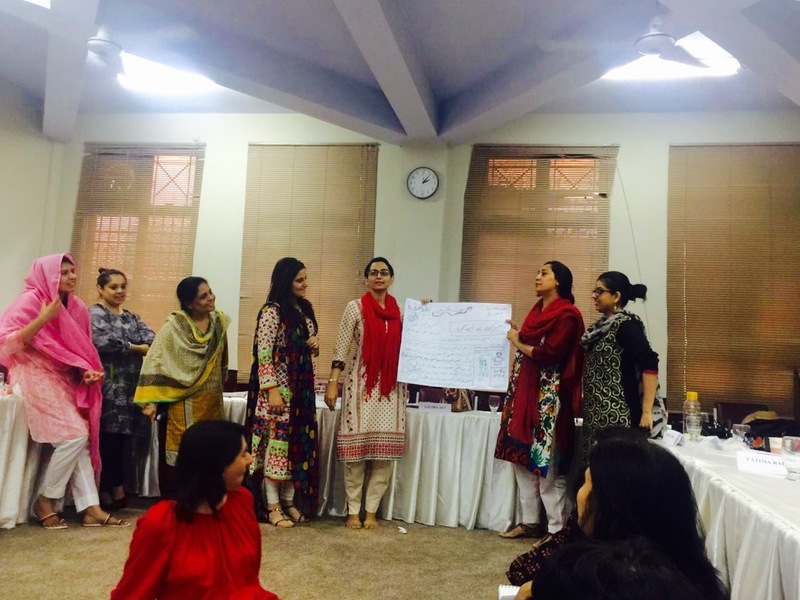 Empowering women and instilling soft-skills that can benefit their personality and relationship with others is something we truly believe in and thus, team at the WomenX programme engaged us to inculcate crucial soft skills in women entrepreneurs for their day-to-day business management in Karachi and Lahore. WomenX is a pilot programme by the World Bank which provides business education and support services to women entrepreneurs running small and medium sized enterprises. The programme aims to support women entrepreneurs in taking their businesses to the next level, by building acumen and leadership skills, enabling them to expand their networks, and to identify growth opportunities. Our top trainers including Shireen Naqvi, UroojMazhar and UmairJaliawala conducted tailored workshops on soft-skills component that included leadership, communications, negotiations and professional positioning in the workplace.